The vagabonds at know how to do Southern Australia! And take envy-inducing photos. Photo by Mitch Cox. 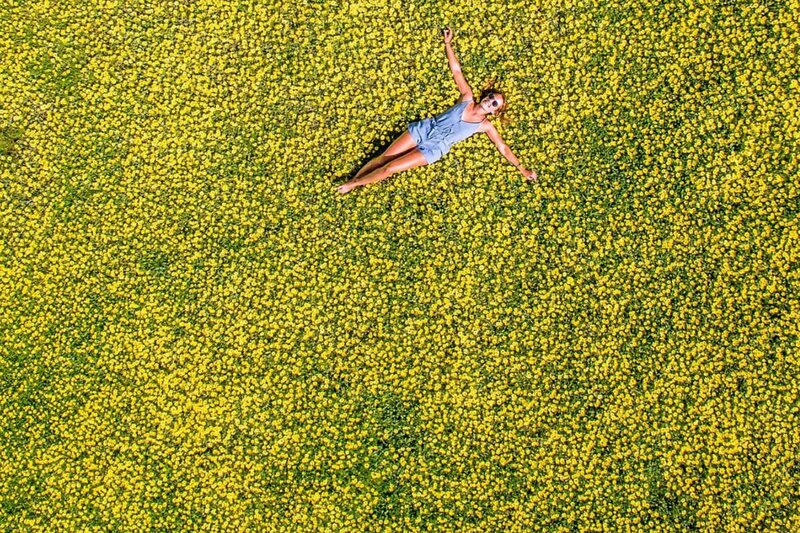 Taking a once-in-a-lifetime trip to Australia? That's the kind of change we can get behind. Researching the entire continent is overwhelming. But a tiny island off the southern coast feels like a good place to dive in. 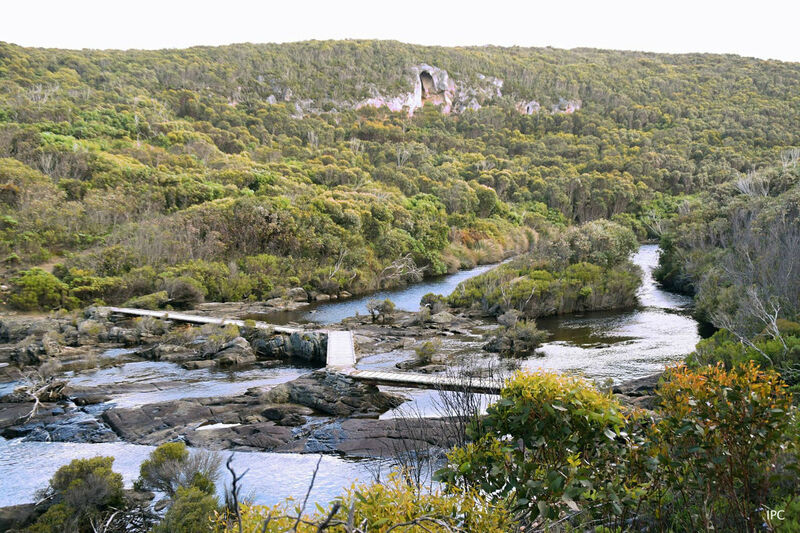 KANGAROO ISLAND, Australia – Here's where my head's at today: I want to be somewhere very remote, away from televisions and Twitter and close to wild animals and rugged landscapes. Preferably in another season, in another hemisphere. 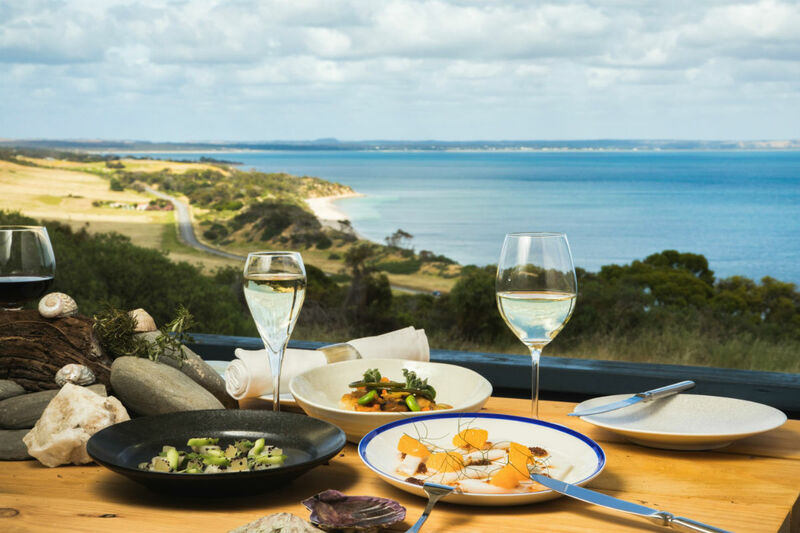 Kangaroo Island is known as Australia's Galapagos, where unfettered wilderness — a third of which is designated as national park — is met with sustainable human design and noteworthy epicurean delights. Let the virtual adventure begin. Walking path bridge over the Wilderness Trail's Snake Lagoon. Photo by . A minimal-impact trail with a few nighttime campsites, benches, and trail markers. Views of the coastline and namesake mascots abound (and literally bound). The 61-kilometer, five-day trek is best experienced between March and November. Beginner surfers and veterans alike can take advantage of the shallow sand banks that make even small swells super ride-able. A car park on a cliff makes for a nice viewing perch. Wear a full wetsuit: It's cold in these waters. Total immersion. Photo courtesy of Sunset Food & Wine. Location, location, location: super local produce, super awesome ocean views. On the menu: Kanagroo Island oysters, Southrock lamb shoulder, local honey parfait. I want to be hugged by a wedge-tailed eagle. Plain and simple. Many of the gorgeous creatures in the in-flight presentations have been orphaned or injured and need full-time care. The birds of prey that live at the rehabilitation center become ambassadors for their species. It's walkable from Seal Bay, home to a colony of endangered Australian sea lions. At home on the range. Photo courtesy of Southern Ocean Lodge. Twenty-one suites are set back on a cliff overlooking the ocean on one side and the national park on the other. 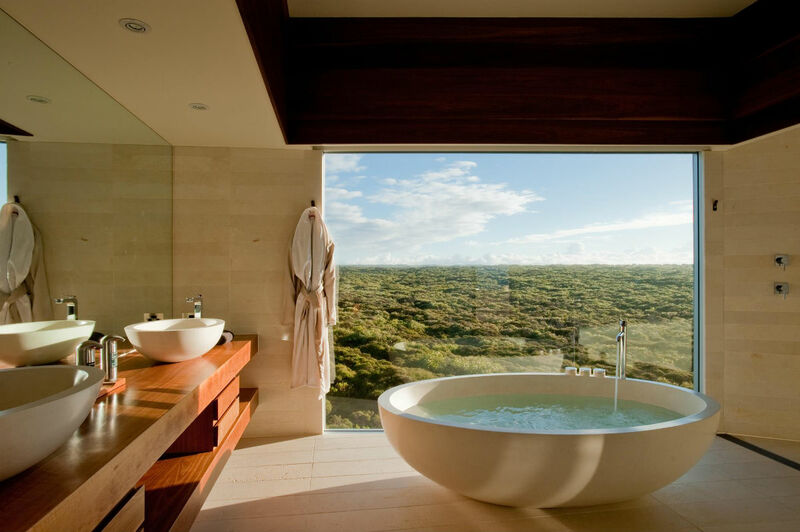 Fireplaces, soaking tubs, and glass-walls help bring the outside in and the inside out.